If you are looking for the cheapest solution to your musical entertainment needs, Steelasophical is not the right fit for you. To put in bluntly, we do not swim in the cheap pool feeding off plankton! Clients see our value and consider us an essential investment in their day, rather than a nice to have expense. 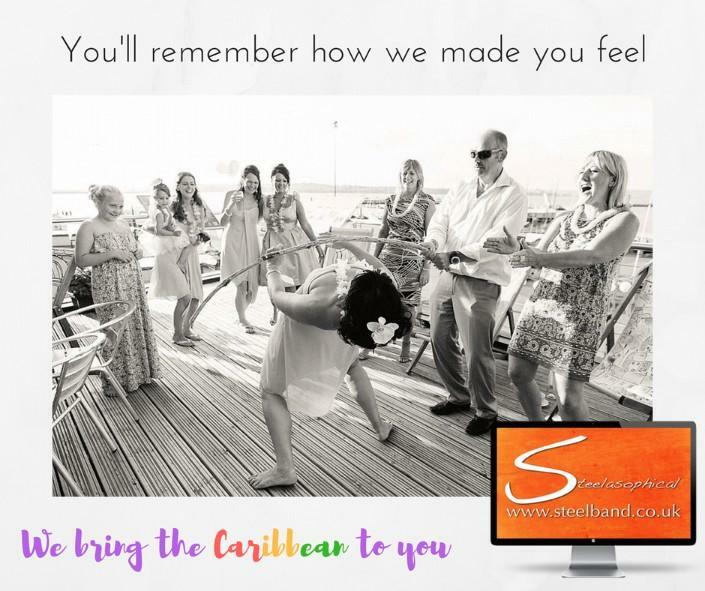 Our exceptional entertainment services will make your day uplifting, unforgettable, fun, relaxing and amazingly successful. Lets have a conversation today!